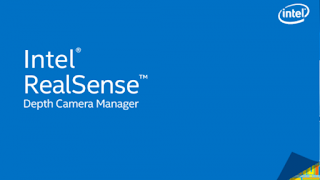 The Intel RealSense Depth Camera Manager (DCM) system is intended to expose interface to streaming video from a depth camera, for both color and depth. The camera service is a Microsoft Windows based service that runs on the client machine. 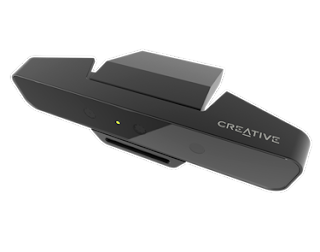 The camera service allows multiple Intel RealSense SDK applications and a single non SDK application to access data from the camera simultaneously, without blocking each other. The camera virtual driver is a Microsoft Windows based AVStream driver that runs on the client machine. The camera virtual driver allows non-SDK application to access camera streams as if they are connecting directly to the camera and without blocking other SDK applications. A free USB 3 port for the Intel RealSense™ 3D Camera, or a dedicated connection for integrated camera. IMPORTANT NOTE: To support the bandwidth needed by the camera, a USB3 interface is required. This interface must be connected to a dedicated USB3 port within the client system (do not use a hub).